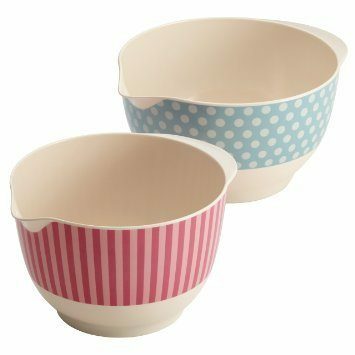 Cake Boss 2 Piece Melamine Mixing Bowl Set Just $12.71! Down From $40.00! You are here: Home / Great Deals / Amazon Deals / Cake Boss 2 Piece Melamine Mixing Bowl Set Just $12.71! Down From $40.00! Look out, here’s another great Christmas gift! Amazon right now has Cake Boss 2-Piece Melamine Mixing Bowl Set for just $12.71 down from $40.00!